・Ｔickets are only sold to Japanese residents. ・Tickets must be purchased with other item(s) which are available at ReggaeRecord.com. ・Free shipping is not offered unless your order is over ¥10000 excluding ticket(s). ・For payment, we only accept Cash On Delivery or Credit Card. *No Reservation or Bank Transfer payment. ・No refund will be accepted. ・Ticket(s) will only be sold 5 days prior to the date which event is held. 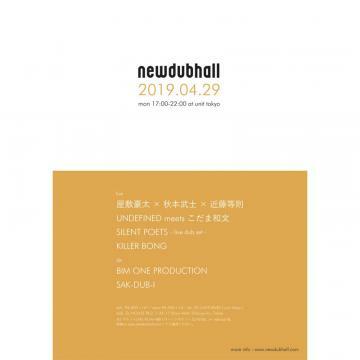 *Please note tickets can also be purchased at Dub Store Record Mart Tokyo, Shinjuku until the date which event is held. No.16 at Total Ranking on Mar 20, 2019. No.1 at Sub Genre Ranking on Mar 19, 2019.